Do You Know How Old Your Property’s Water Heaters Are? Call WHO Today to Schedule a Complimentary Inspection of Every Water Heater in the Building. John The Plumber is a family owned and operated fourth generation plumbing company. 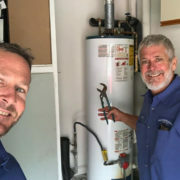 John The Plumber is owned by three brothers and all three brothers are state certified master plumbers that have a combined total of over 100 years of experience. In addition, we have many service technicians with extensive experience themselves. Our plumbing roots date back to the early 1900’s in New Jersey where our grandfather first learned the plumbing trade. He started Krobatsch Plumbing and Heating in the mid 1940’s which is where our dad John followed in his footsteps and learned the business. Our parents loved South Florida and traveled to the Pompano Beach area every year. On one of their trips down they stumbled across a deal on a house they couldn’t pass up. Just like that, they put our house in New Jersey on the market and we relocated to our parents’ favorite vacation destination…South Florida. John The Plumber was started in Pompano Beach in 1979 as a one man operation. Our dad, John had no visions of grandeur he simply wanted to provide quality service to his customers. His dream of living in South Florida had come true and he was able to build a solid home and business for his family. Unfortunately, our father passed away of cancer in 1987 at the age of 53. It was at this time that his sons John and David purchased the company from our mother. 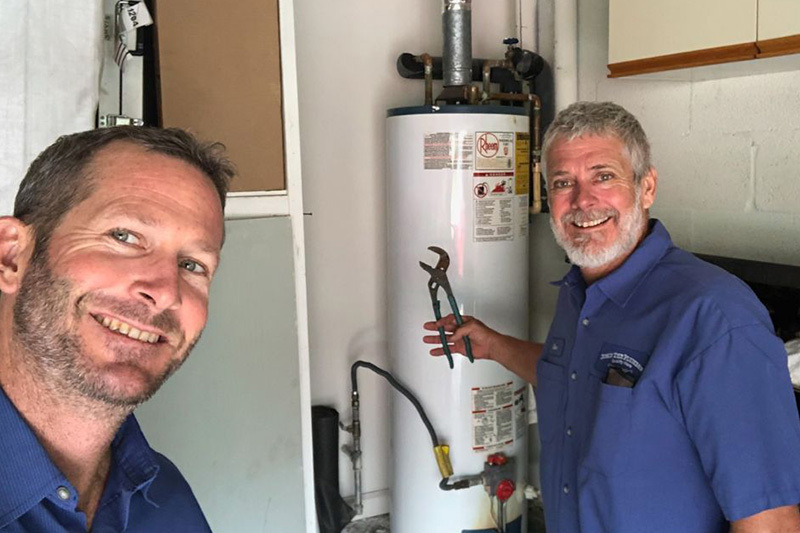 Both John and David had extensive plumbing experience prior to purchasing the company, plumbing was basically their only profession from the time they were able to work. John had started his own company and David was the foreman of a large local plumbing company at the time of our dad’s passing. Rather than letting the reputation that our dad had built up through the years be wasted, they decided to become partners. They rode around together in the one truck the company owned until they had saved enough money to purchase an additional truck and tools. John and David ran the company out of our mothers’ house until 1999 when the company needed more space to grow. At that time the third son Michael joined the company full time after graduating from college. Michael also had extensive plumbing experience having worked with John and David from the time he was able to work and while attending college. 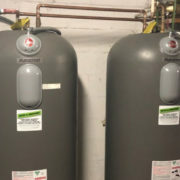 Water Heaters Only was started out of the desire to focus on our favorite area of plumbing and be the best at it. How many companies can you think of that only focus on hot water heaters? 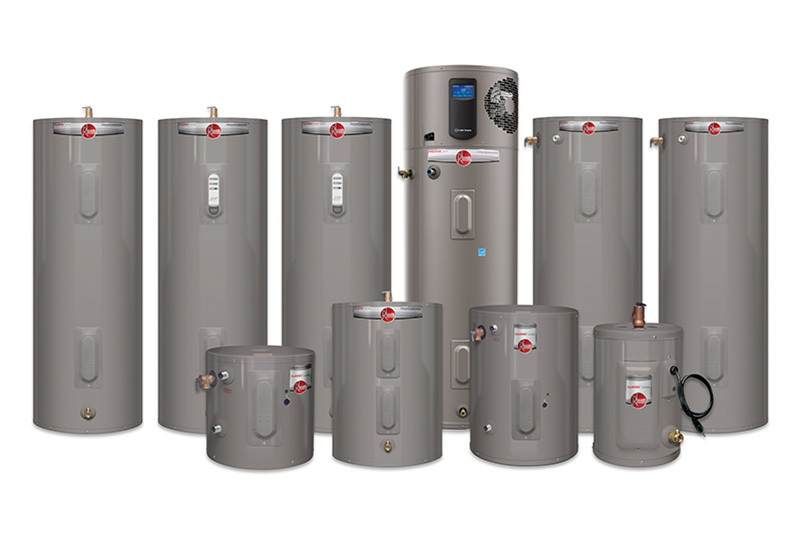 When you think of hot water heater installation Pompano Beach, WHO do you think of? We want to be the company you to think of! Our goal is to provide honest advice for an honest price! 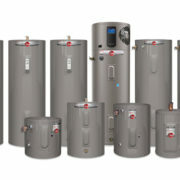 We service all different types of water heater models from: gas, electric, to tankless. 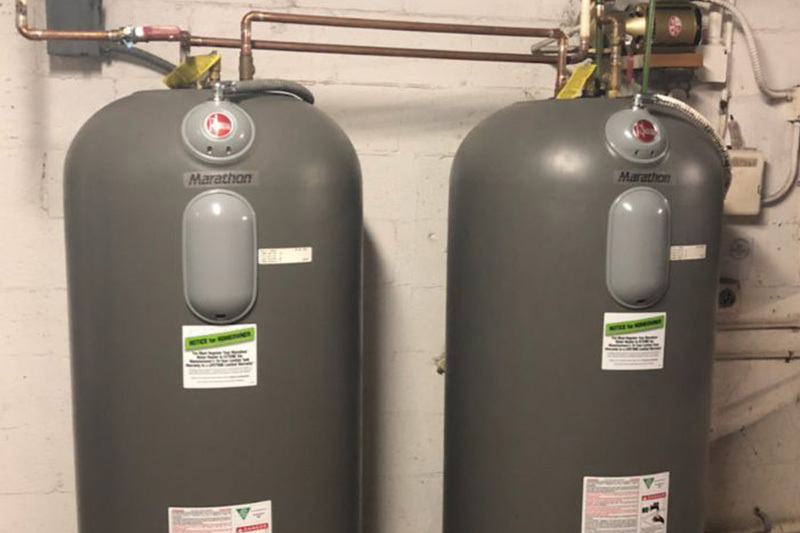 We also service virtually every brand of water heater, as being in this industry for 39 years has given us the experience to handle almost any water heating situation. 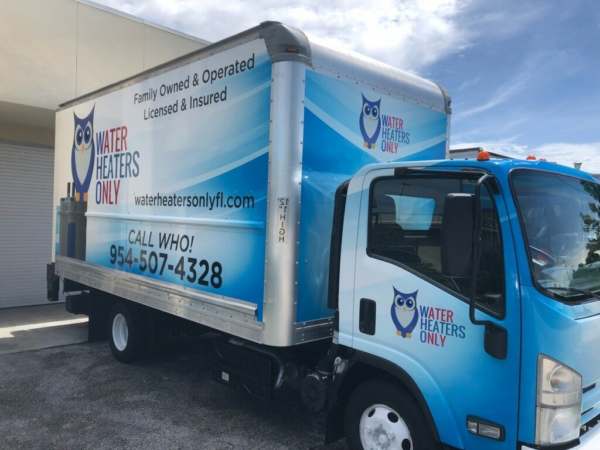 If you’re looking for water heater repair Pompano Beach, give us a call!